Category Archives for "Life Coaching"
Do you notice CHANGE, CHANGE and CHANGE around us? 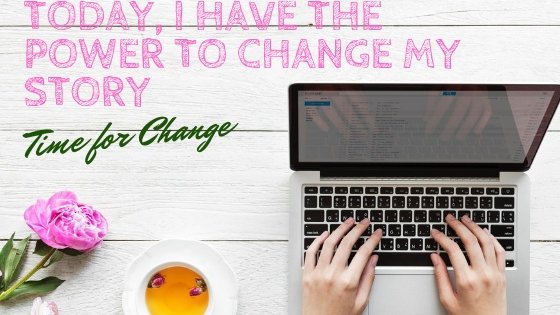 Do you embrace CHANGE or do you just ignore it? If we refuse CHANGE, we will be dysfunctional in our daily experiences because we don’t know what’s happening and what people are talking about. E-entertainment replaces television and cinema. For most of us, we are born and educated in the twentieth century (year 1900 to year 2000), and the world we live and work today is in the twenty-first century (year 2001 to year 2100). There is a force of change in every aspect of our lives. Twenty first century marks the Information and Technology era. Technology revolutionizes almost all industries. We’re drawn into increasing complexity and diversity in our lives. The world looks unpredictable, unstable and there’s crisis everywhere. Sunday, June 18 is the father’s day. Often, Father is the symbol of superpower. Although my late father passed away 8 years ago, I have good memories of him. I see my late father as a person who always tried to make the right choices because he was the pillar of the family. On this father’s day, I invite you to reflect on the invisible power, our Superpower. Gru is well-known as a villain or the most despicable person. Despite of being a villain, he also has a superpower of kindness after he met the cute kids from the orphanage. He changed his heart after meeting those kids. I believe that everyone has superpowers. Have you ever done something extraordinary and you felt at the peak? Yes, you had a superpower at that moment. However, you need a consistency and efforts to make it permanently. Sometimes, life can be chaotic because we have so much to do in life. And we only have 24 hours a day. We need to balance between work and life. If we focus on career/business only, our life will suffer. We will probably lose our balance in life. If we don’t enjoy our life anymore, it’s time to check what’s wrong and analyse our life. The assessment tool to check a life balance is called the coaching wheel. It is also called the wheel of life because the wheel is divided into segments and they represent key areas of our life. It is never too late to get started rather than never get started at all. I adopted that approach to reinvent myself. As my children are growing up, and they go to school, I begin to reinvent my life. With the help of Internet and technology, I ventured into different things from online store, affiliate marketing and finally I find my calling as a coach and a consultant. January is the starting point of the landscape in the year 2017. 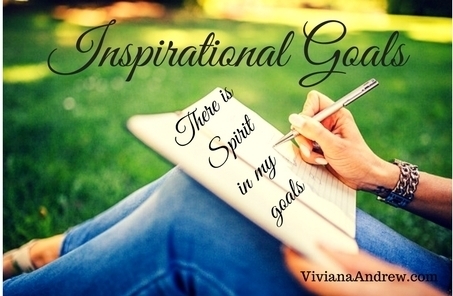 Have you started to write down your inspiring goals? Your goals are not just goals which you never bother them. I call Inspiring Goals because inspiration consists of two words: in and spirit. It means the goals which invoke the spirit within you, and they have emotional meaning for you. When you have inspirational goals, the inspiration part will empower you to achieve your goals.